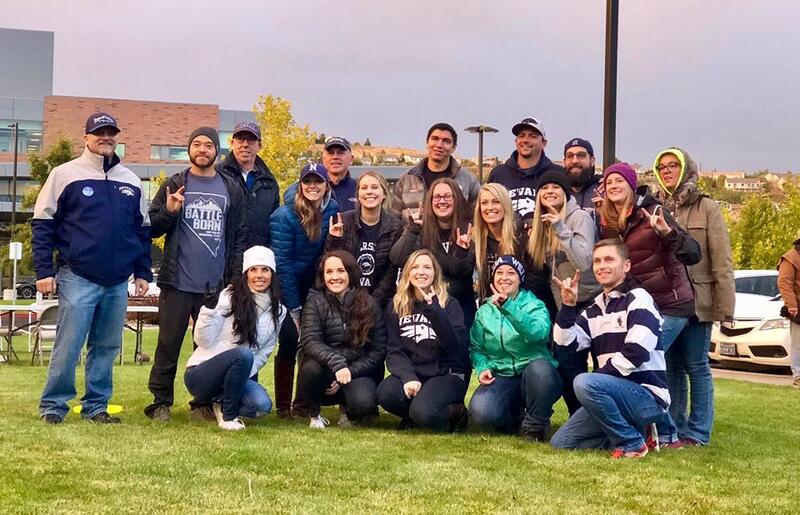 The University of Nevada, Reno School of Medicine’s inaugural Physician Assistant (PA) class – the Class of 2020 – is fundraising to attend the American Academy of Physician Assistants (AAPA) conference. Our goal is to send five students who will return to share their experiences, enriching the educations of fellow classmates. All in all, we are hoping to raise at least $4,500 in support of the next generation of PA providers for rural Nevada. 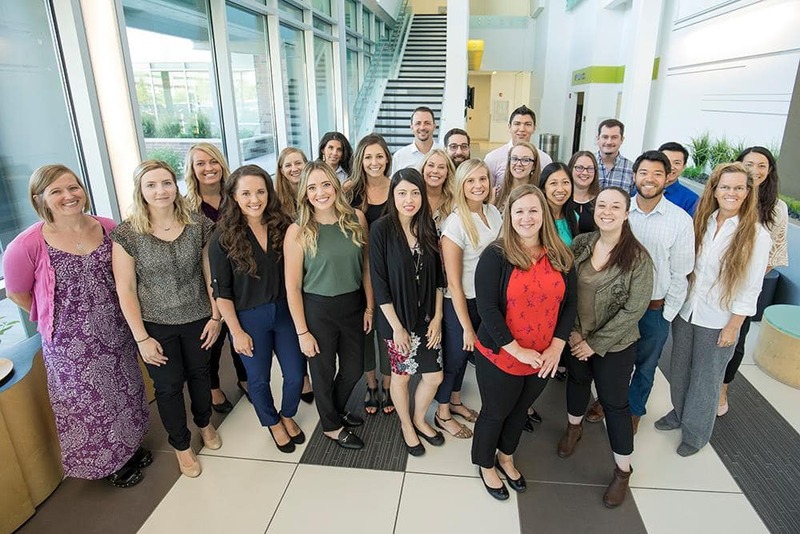 Founded in 2016, the PA Studies program’s inaugural class began instruction in summer 2018 with an expected graduation in August 2020. The program’s mission is to train flexible and committed primary care clinicians dedicated to strengthening health care in their communities and has become a signature academic program of the University of Nevada, Reno School of Medicine. Program graduates will expand and enhance access to health care for all Nevadans through PA workforce development and advocacy for the profession. The PA Studies program was designed to offer students from across Nevada—particularly those with extensive experience in health care, such as military veterans, emergency medical technicians and paramedics—the opportunity to obtain an advanced degree in medicine. Upon successful completion of the program in August 2020, our 24 graduates will be prepared to enter Nevada’s health care workforce and make an immediate impact on Nevadans’ access to medical care. Our class represents a diverse background of professionals from Nevada returning to school to take the next step in our careers to meet the healthcare needs of Nevadans. Our students represent an integral aspect to the future of health care in Nevada. How will the conference help prepare us for future challenges as PAs? PAs for Rural Health Caucus Annual Meeting: Discuss rural health issues that affect PAs, such as rural health clinic regulations, rural scholarship recipients, diabetic shoes and home health orders. Primary Care Geriatrics Symposium: Improve your ability to meet the medical care needs of the growing, older adult population. The ASAM Fundamentals of Addiction Medicine Symposium: An innovative educational program empowering PAs in primary care and other specialties to diagnose and treat patients at risk or with addiction. Indian Health Services Symposium: Provides PAs unique opportunities to meet critical health care needs within underserved and vulnerable population groups, American Indians and Alaska Natives. The 2019 AAPA conference takes place May 18-22 in Denver, Colorado. Our goal is to raise $4,500, which will cover most of the costs to send five students. Funding will directly support our classmates’ participation, including conference registration fees, airfare and hotel. Nearly a thousand dollars is quite an expense for our students, especially while attending a fulltime, intensive program to become outstanding providers of rural medicine. In order to reduce the cost to our students, we are turning to University of Nevada, Reno alumni, faculty, friends, families and the northern Nevada community. With your help, all five of UNR Med’s PA Studies Student Society representatives can attend the conference with the comfort of knowing most of their expenses are covered. Practice in rural Nevada provides a unique and challenging landscape where providers must demonstrate a wide variety of skills and knowledge while working within a system that is limited by resources. This provides unique challenges in training and retaining professionals. The PA profession is prepared to face this challenge by fostering a sense of teamwork and flexibility in education and practice. For our PA students with career goals in rural health care, it is both exciting and daunting to consider the opportunities and challenges ahead. The PA profession was initially developed to address and help solve rural health care disparities. PAs are often the face of medicine in many rural communities (much like Ann Miles, PA-C, founder of Kingston Health Center, who provides care to the 80 residents of Kingston, Nevada as well as residents from the surrounding 75-mile area).